Best-selling novelist and former New York Times journalist Alex Berenson conducted extensive research for his exposé, which he says “conclusively” proves the link between cannabis legalisation and a rise in violent crime. In response, the married father-of-two received death threats on social media, while other activists called his home to threaten his children. He said that some were threatening to give cannabis or cocaine to his children. He said he was trying to ignore them. He was prompted to investigate the link between cannabis use and psychosis by his wife, Jacqueline, a psychiatrist who works with mentally ill criminals. When she asserted that all such patients smoke cannabis, Berenson was sceptical, but changed his mind after looking at dozens of studies. He now says legalisation in the UK would be “a catastrophic mistake”. Tell Your Children: The Truth About Marijuana, Mental Illness and Violence, contains a number of shocking statistics. In the first four US states to legalise the drug for recreational use, all have seen an increase in murders and aggravated assaults. 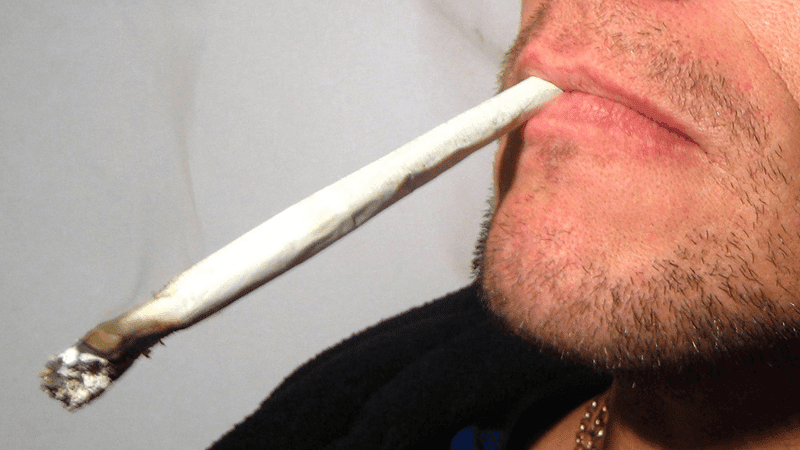 Police reports show a clear link to cannabis use in many cases. Cannabis being sold today is often more than ten times stronger than it was a few decades ago. Having observed the effects of legalisation in parts of the US, Berenson said: “I think full legalisation is a mistake. It creates a business community that is going to market the drug heavily. Others have also spoken out against the messaging of pro-cannabis advocates. Dr Peter Bach, a healthcare expert, wrote in the Wall Street Journal, that if cannabis is to be legalised, people should not “pretend it’s therapeutic”. He said: “Actual medicines have research behind them, enumerating their benefits, characterising their harms and ensuring the former supersedes the latter.